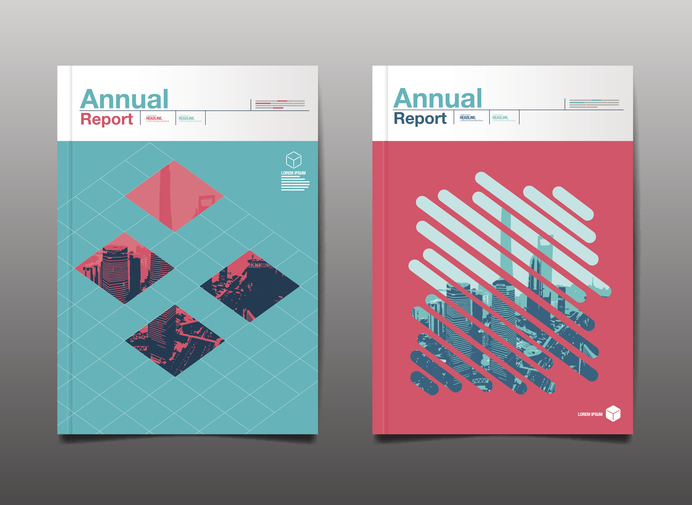 Is it nearly time to design and print your annual report? The activities and events of the previous year are still fresh in your mind, the direction for the new year finalised, and your financial year end around the corner? A great annual report is an invaluable business tool.  We can help you produce stand-out, quality annual reports – we’re experienced in both public and private sectors, and across all industries. If you’d like a high quality, engaging annual report, that is on time, on budget and runs smoothly, simply give us a call or contact us: info@cdp.co.uk. We’d be delighted to help!